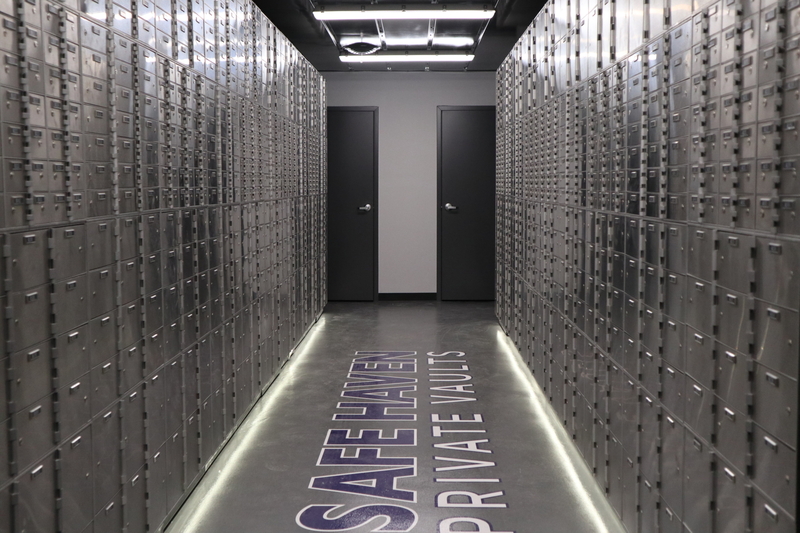 If If you’re concerned about the safety and security of your precious valuables, Safe Haven Vaults is the place for you. We provide SAFE, SECURE, and ANONYMOUS storage for all types of valuables with 24-hour access, 365 days per year. Only you will be able to access your Safe Haven Vault. 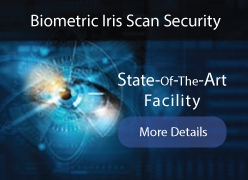 We employ advanced iris scans coupled with a pin code and unique keys. No one but you will be able to access your vault. We don’t require either a driver’s license nor a social security number to rent a vault. Our safe, secure facility has been designed from the ground up and is considered Military-Grade. Complete with Fortified Steel Walls, Bulletproof Glass, Laser Sensors, Armed Security Personnel, BioMetric Iris Scanners, and much, much more Security. Even During a Power Failure. The Safe Haven facility has a backup power supply that runs in case of power outages. Generators kick on to keep your valuables safe and accessible. The whole state of Utah could lose power and Safe Haven would still operate. Our Secure Boxes can be rented out for whatever length of time you prefer; three months, six months etc. and there’s no deposit required. Tours are available Monday-Saturday during any time of day (even outside business hours); if scheduled in advance. Walk in’s are not available without contacting Safe Haven Staff in advance.